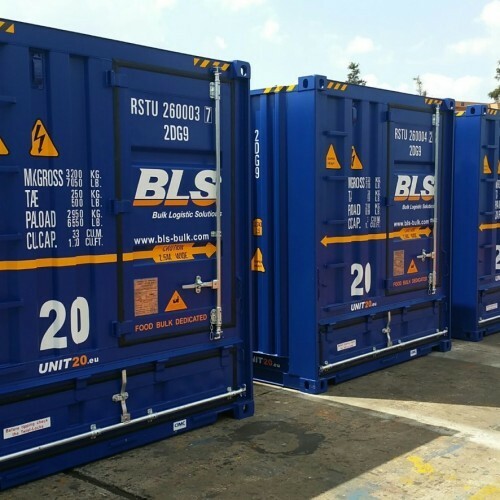 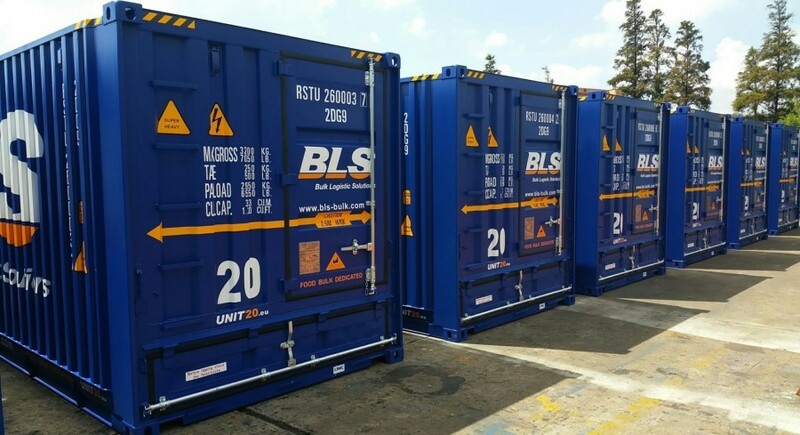 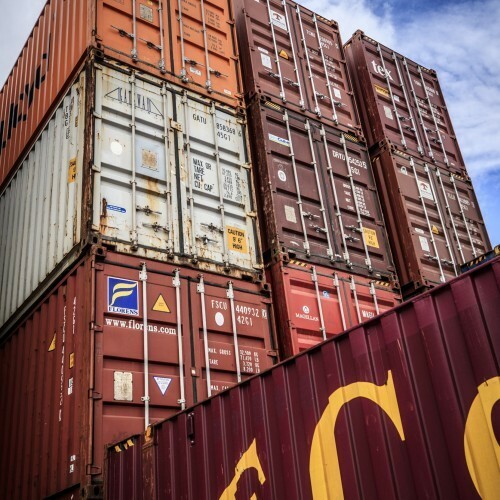 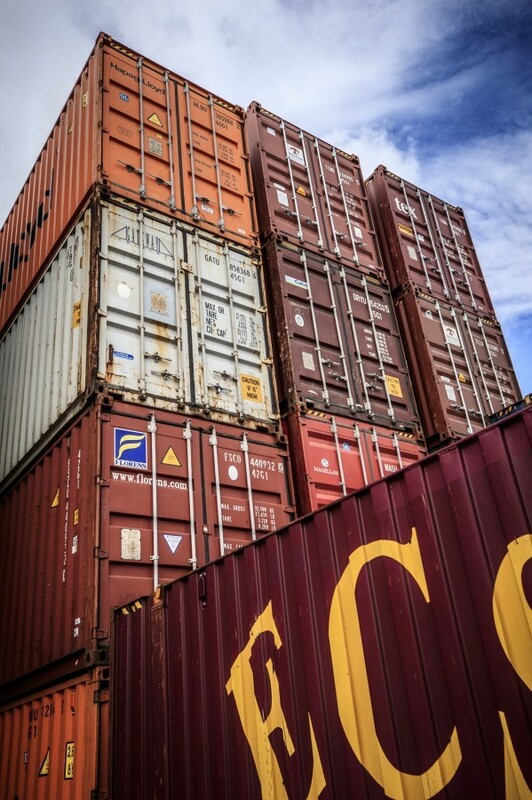 Our ocean freight department specializes in providing our clients with up to date information relating to their full load container (FCL) or less than container load (LCL) shipments. Added value services such as door to door transport, customs processing/brokerage and enhanced cargo tracking capabilities enable QFG to offer leading edge solutions saving customers both time & money. 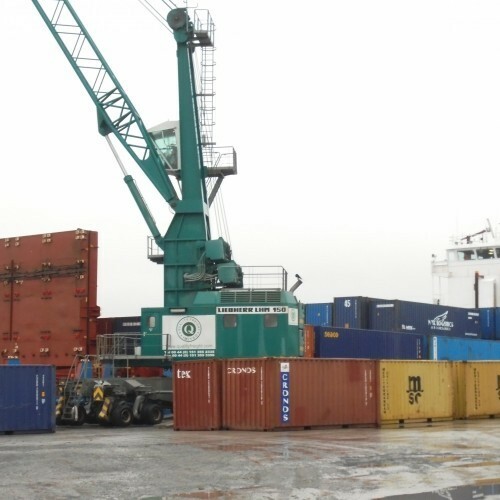 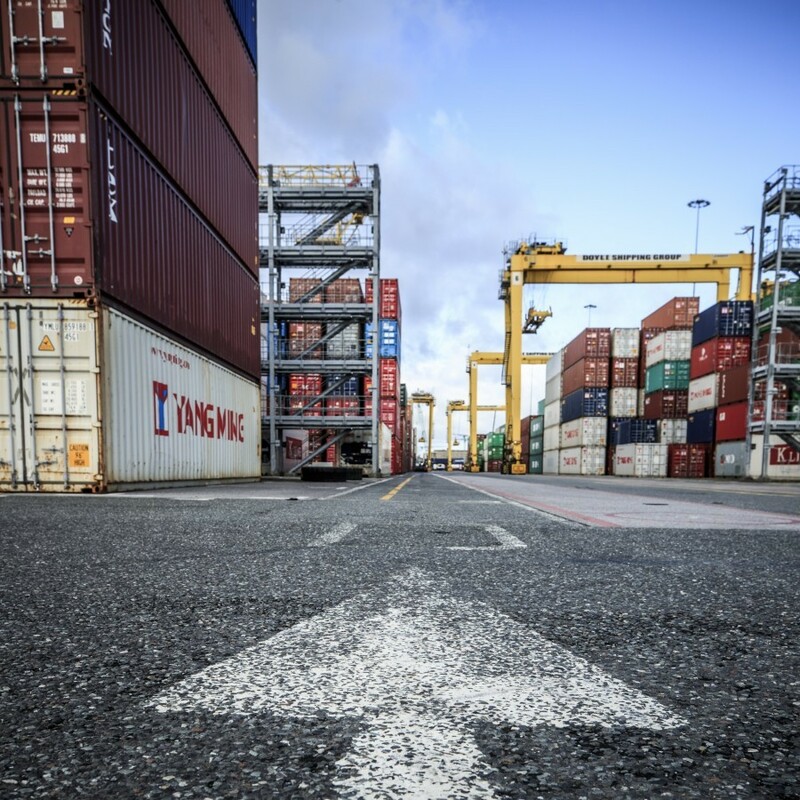 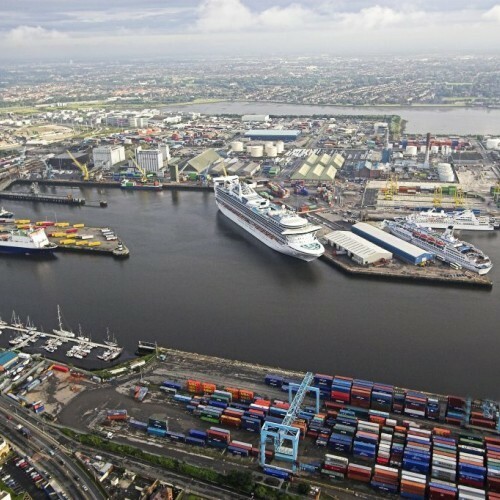 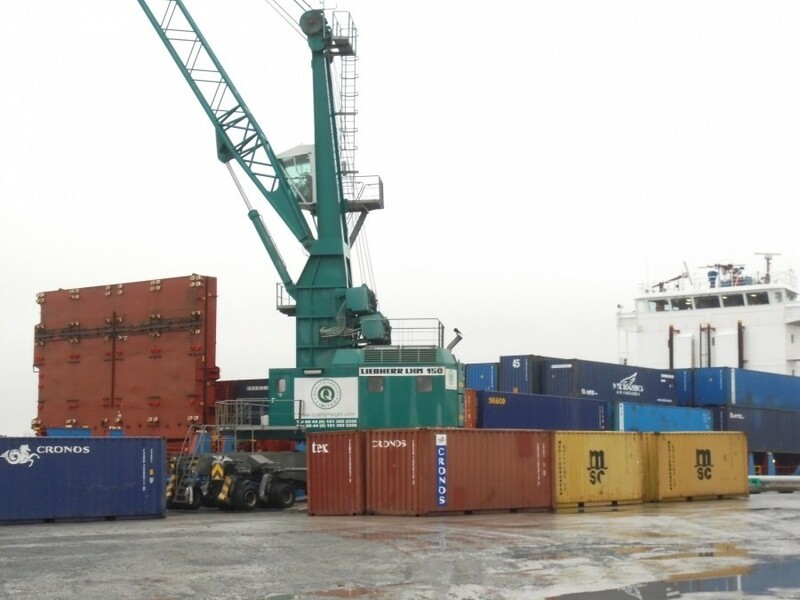 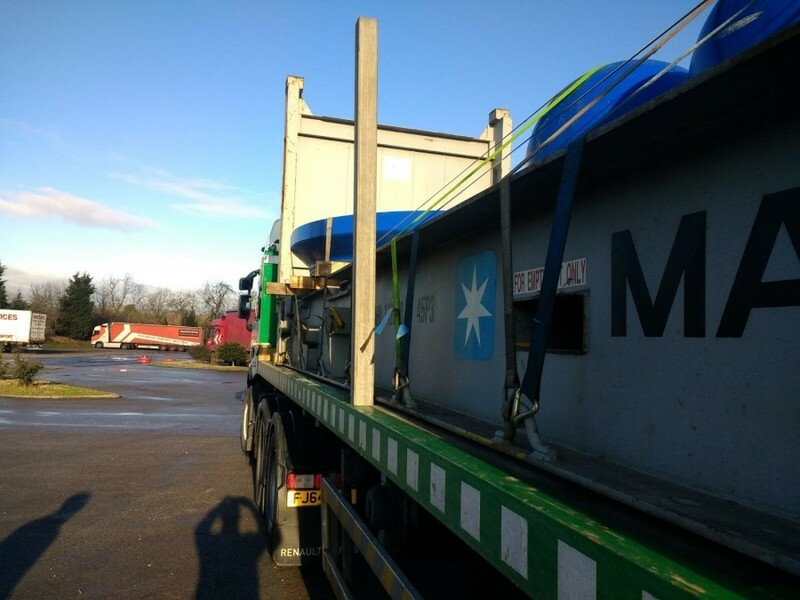 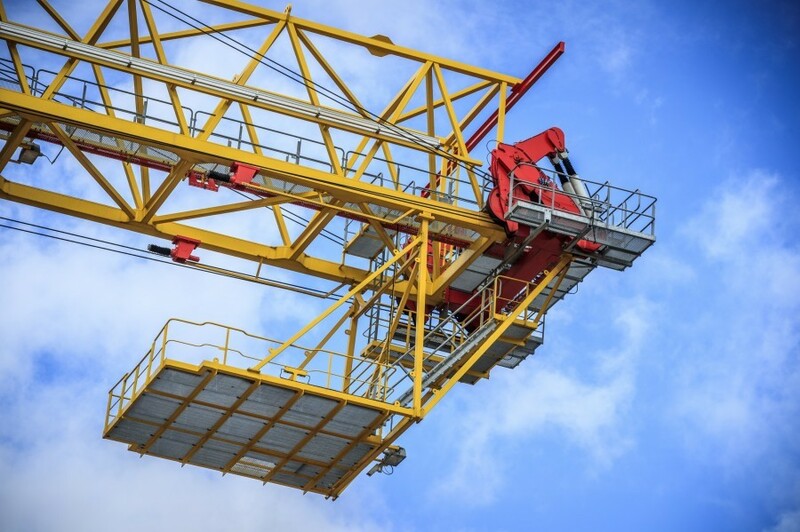 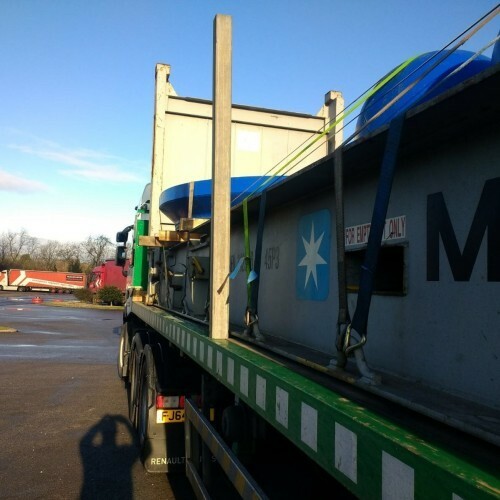 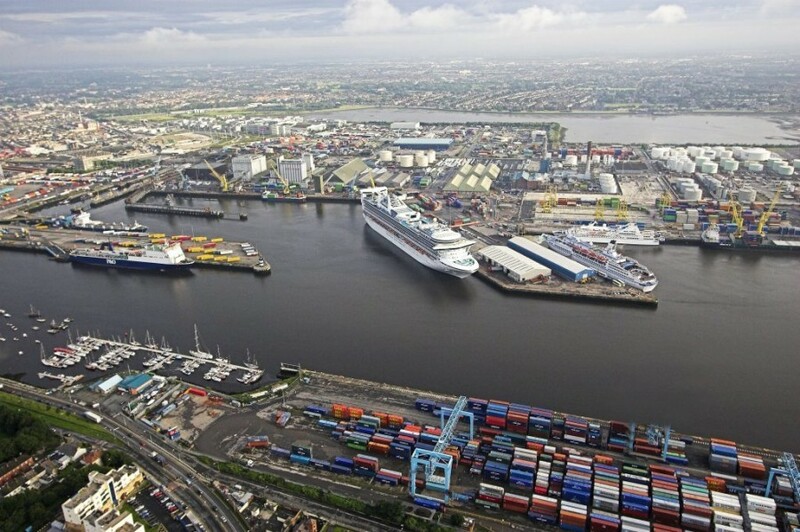 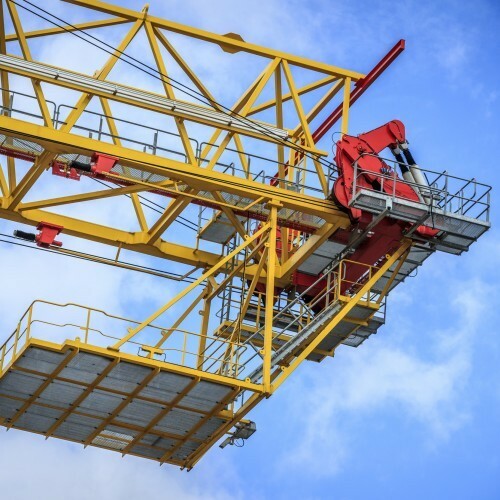 We pride ourselves on being at the heart of the logistical action, our offices are based at Dublin, Belfast, Cork, Rotterdam NL and Ellesemere / Liverpool ports, with a dedicated team at Knock airport.